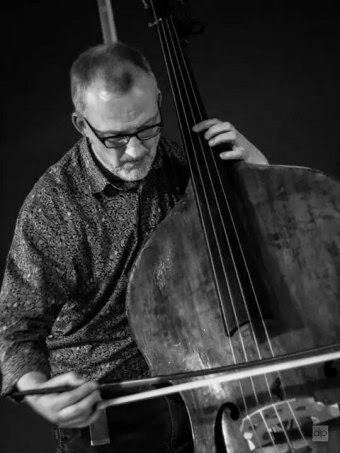 A new large ensemble led by renowned bassist Steve Berry and featuring 16 of the UK's finest young musicians will premiere a whole performance of new work at Band on the Wall this Sunday. Three weeks of composition and 3 days of rehearsal at Band on the Wall will culminate in this performance which is part of Walls of Sound, a partnership between Band on the Wall and Brighter Sound and funded by the Arts Council. For more information and to find out who the musicians are, visit the Band on the Wall website.